Young and ambitious manufacturer of smartphones in China has decided to produce his high-end device within moderate price segment. 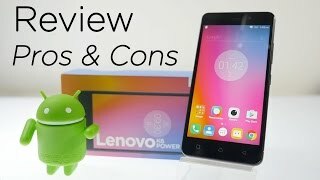 Despite a large number of competitors that Lenovo’s K6 Power is going face, its creators are hopeful that the new model has all the chances to achieve great success in local markets of Pakistan. 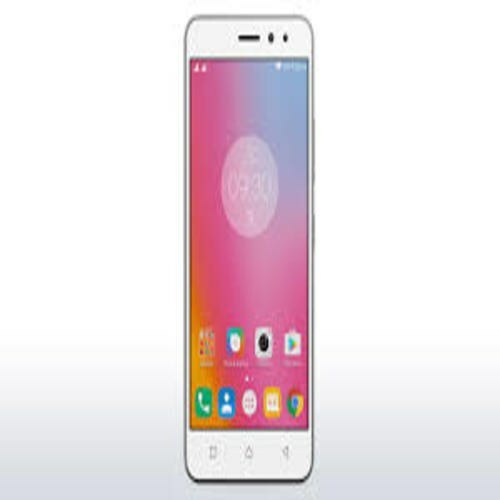 The reason lies in the remarkable balance of Lenovo K6 Power’s interesting and eye-catching design which is constructed with beautiful 5″ Full HD IPS display and that wake up immediately as you wish to unlock the home screen of K6 Power by Lenovo. At the same time screen boasts a maximum viewing angle, excellent color reproduction with a resolution of 1080*1920 pixels. Performance department of Lenovo Power meets all modern standards. A powerful Qualcomm Snapdragon 430 chipset produce enormous speed with 1.5 GHz octa-core processor while Adreno 505 graphics processing unit also enhances K6 Power’s graphics display.